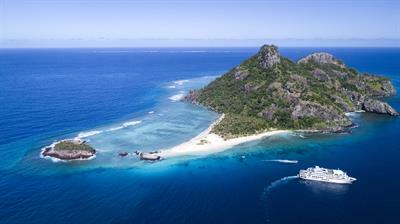 The South Pacific Awaits your arrival. 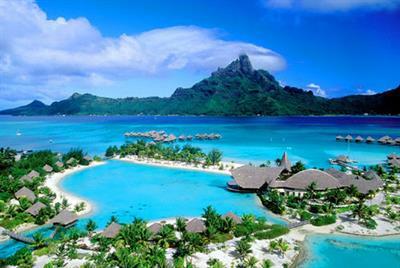 Travel Design by Ann invites you to join us as we take you to the exotic islands of the South Pacific. 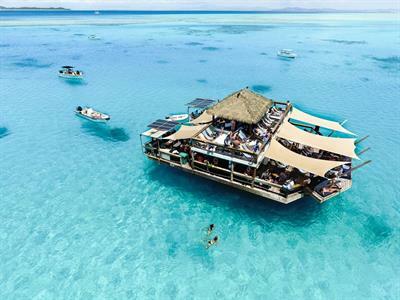 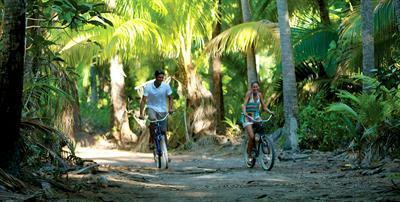 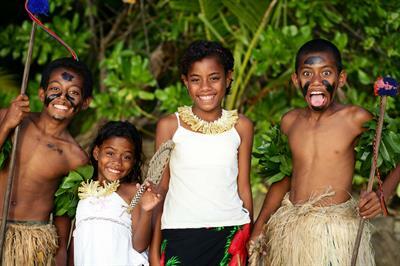 We'll explore the majesty of Tahiti, Fiji, The Cook Islands and more! 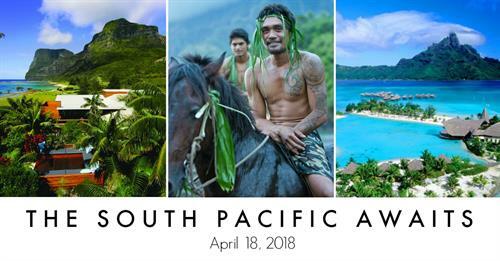 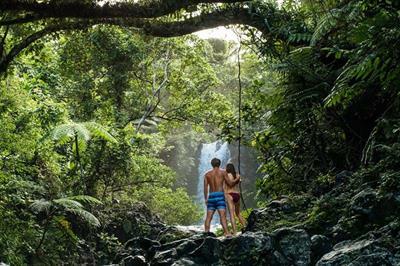 Our experts, Ward Reid and Ann Frischmann, will take you on a journey to these magical islands and will guide you to insights on these very different countries & unique cultures that you will experience on your South Pacific travels.